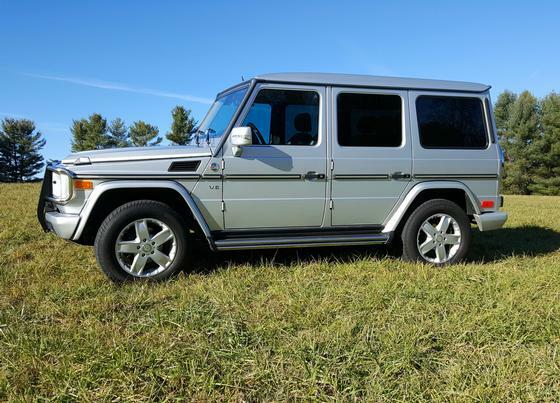 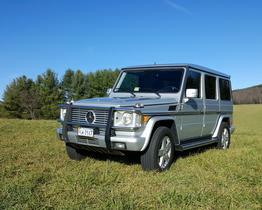 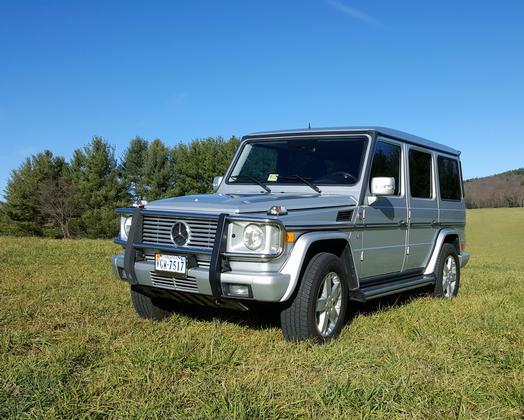 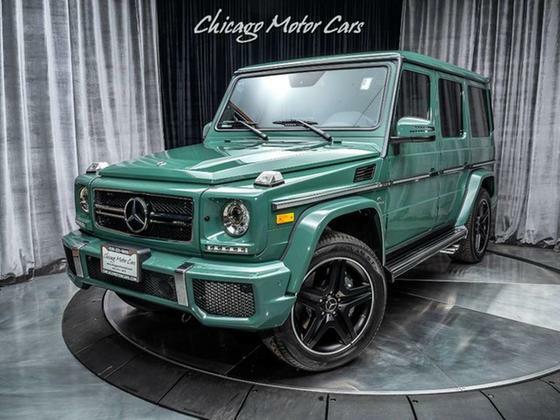 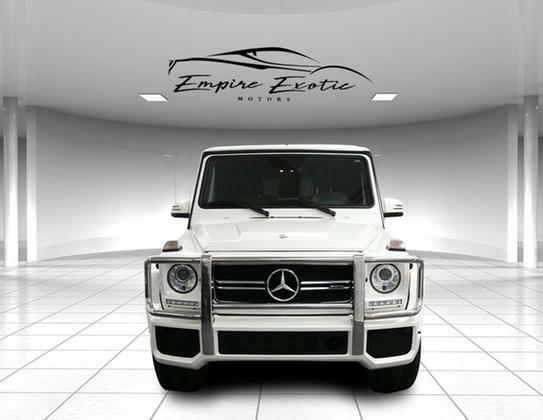 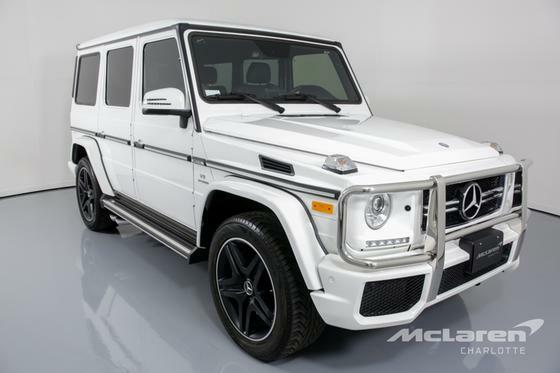 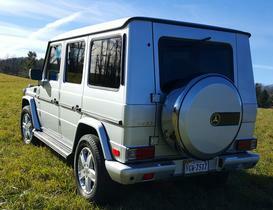 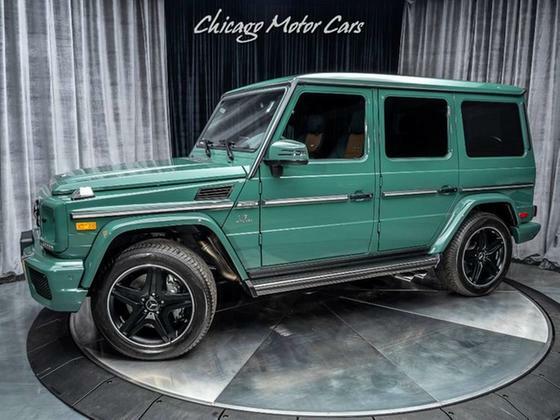 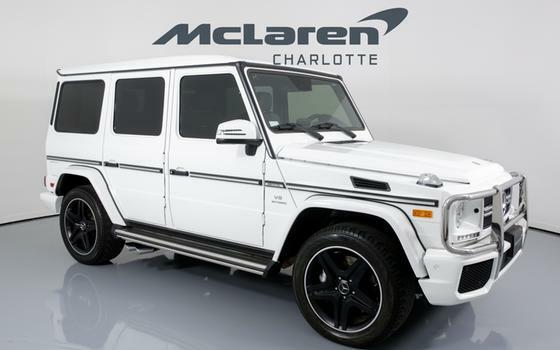 Im interested in 2005 Mercedes-Benz G-Class you have listed on Global Autosports for $38,200. I would like to know more about this vehicle. 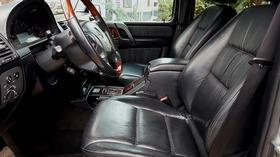 G500 Limited Edition in Iridium Silver with black leather interior and burl wood trim/steering wheel. 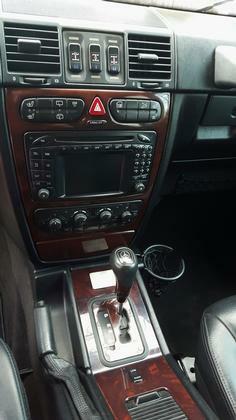 This car has been meticulously cared for a always serviced at the dealership. Exceptional condition inside and out. 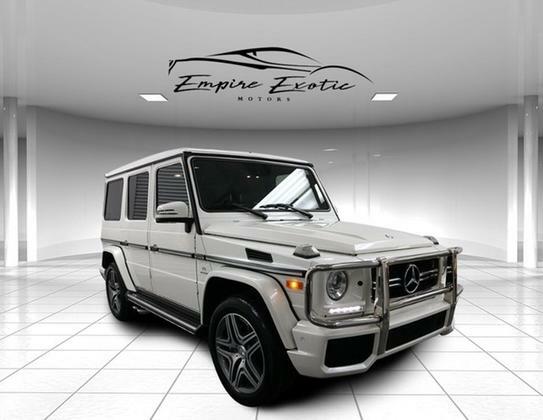 Always garaged and kept from the weather. 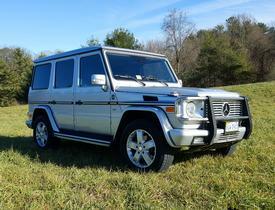 Additional photos available.